Chef owner Ramiro Ruiz. 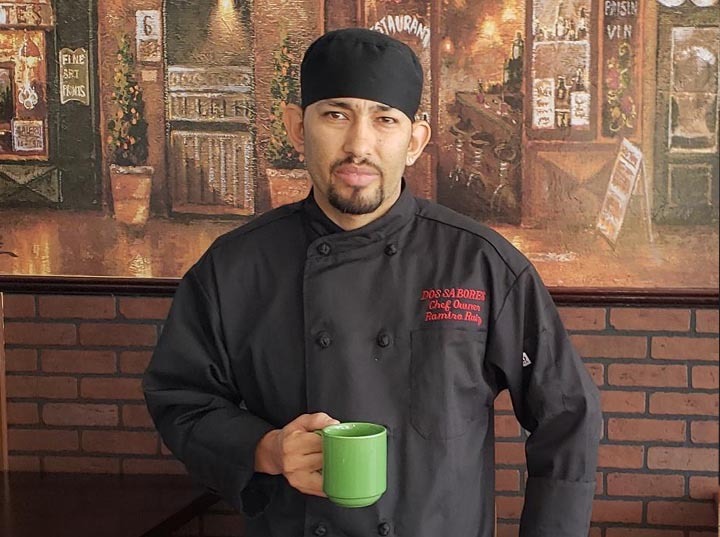 Originally from aguascalientes Mexico... work in the past 11 years in restaurants like Naples tomato, handsome Harris, M waterfront grill, the national hotel Rhode island, and former chef of T-michaels steak and lobster house for the past 3 years. Now is so Happy to work his roots, tacos, tortas, gorditas, enchiladas, etc. But also sterling silver and prime meats. Black grouper, Scottish salmon and pastas, all this variety under the same roof. Everything here is freshly made from scratch. There are no premade items to heat up, so its all cooked as it's ordered. Very good food with local ingredients and family owned! We enjoyed the meals, the staff and location! 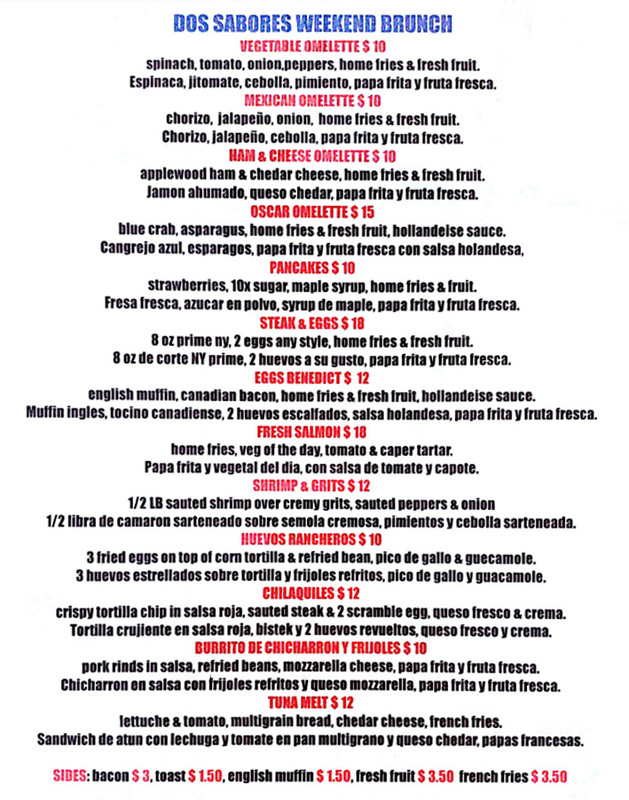 You can eat Mexican, American and lots of options! Very great addition to Southwest Florida. The food was great the service was amazing I had steak and lobster with Parmesan risotto and vegetables Maine lobster tail and prime filet mignon . my father had prime NY strip with mashed potato with Cheese, garlic and grilled zucchini it was perfect also. My wife had a talpiqueña again the steaks taste really good everything was fresh , made in the moment that you order it just like the guacamole that we had for appetizer and fried calamari with chorizo, corn, red peppers and a lemon basil aioli it was delicious out of this world . he place is very nice and is one of the neatest places I've been to yet. This is a good place to bring the family. The food was made in just a few minutes. The servers are very nice and friendly. The appetizers are on point with the flavors. The guacamole and chips are served a soon as you come in and they are great. The food was better than expected, I would recommend the one called "los siete mares" and the burger and fries. The fries weren't too salty. The drinks are good as well. The desert was the best part. I would recommend the desert called "the snow ball" which is ice cream with chocolate syrup covered with coconut shavings. A soon as I took a bite I let the kids try some and they devoured it all up.